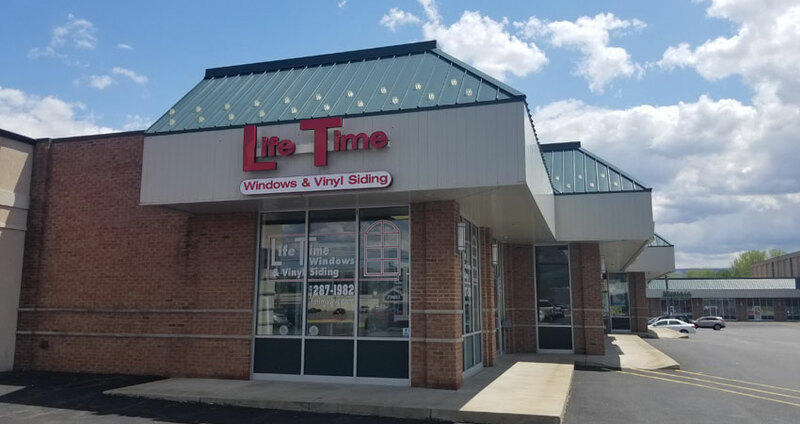 Life Time Windows and Vinyl Siding has been in business since opening in 1982. 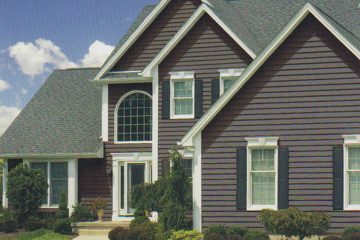 We are a full service vinyl replacement window and vinyl siding company. We use only the most current and up-to-date material available. The company is fully licensed and insured. 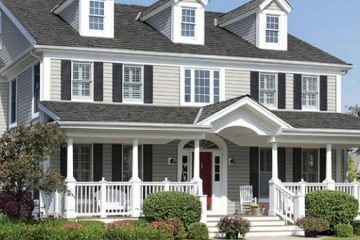 Our windows and siding are backed by a Life Time labor warranty. Life Time Windows and Vinyl Siding is an A+ with the Better Business Bureau. We accept Visa, MasterCard, and Discover. Energy loan financing is done through Fannie Mae. Are you tired of losing money out of your old windows? Make the right decision with new windows and start saving today! Make the Right Choice Go with Joyce! Six Vista Panorama double hung vinyl replacement windows and moldings installed in sun room. Exposed plywood covered with white aluminum coil. Windows come with lifetime warranty. Work was done with two visits. 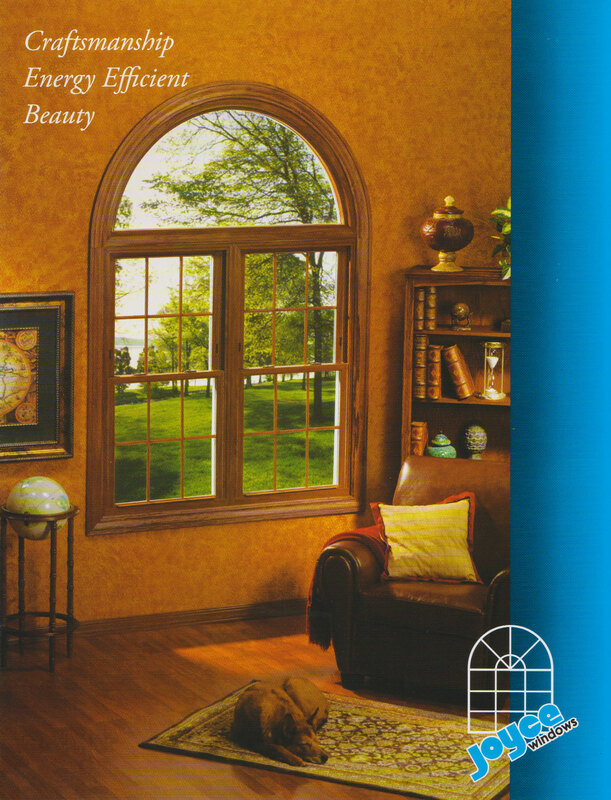 Windows were expertly installed and look beautiful. The worker thoroughly explained the features of the window to me. I also was provided info to apply for a tax rebate. Visibility very clear thru screens. Bob and I wanted to let you know what a wonderful job your contractors did on our windows and how great your son was when he came to show us the windows we could buy. We got the windows we asked for, they were installed quickly and exactly the way you all said it would be done. Also You were wonderful in keeping us informed of when they were coming in and getting installed. Thank you so much for the great job you all did. You guys get an A plus from us. And we would definitely recommend you to our friends and family, should they need anything. We recently had two large windows installed in our home. We would rate the experience with an A. We are satisfied customers. We felt the price was fair in comparison with other companies. Lou and Jay were friendly and informative as were the installers on the day of install. Professional job. Would recommend to family and friends. 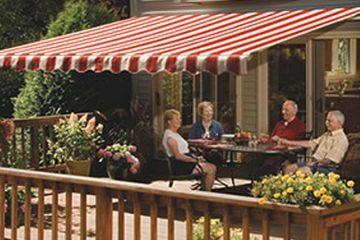 Lou and his crew members were professional, customer-focus and dependable. The project quote and contract process was very efficient and the project cost was very reasonable compared to their competitors. Lou was very communicative through the Window ordering process and his on-site Crew was first rate. The work at the house exceeded expectation in workmanship, timeliness and cleanliness. They treated our house respectfully, removed all project debris and left the neighbors envious of how nice the new Windows look on the house. I highly recommend Life Time Windows for similar projects. They also offer a lifetime warranty on their Windows and installation work which was added further value to this project. Lou and his team took great care of us and we are thankful for a job well done! We will be calling upon them for all of our future projects. 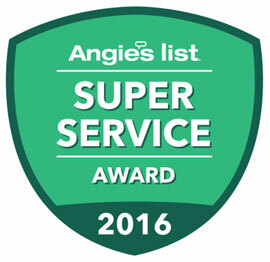 Over 35 years of providing excellent service and proudly using only the best products for you.